According to the Redmond, Washington-based company, after July 29, the Windows 10 will be available pre-installed on new devices or for separate purchase. The home computer version will be priced at $119, it said. 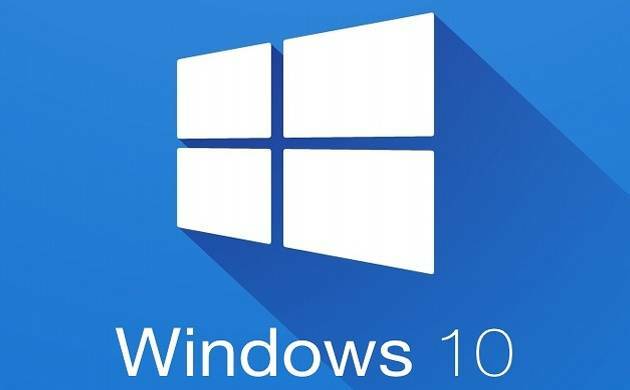 Microsoft has announced that its latest Windows 10 operating system has reached as many as 300 million devices including laptops, desktops, smartphones, Xbox One consoles and more across the world. "We're seeing people at home, at schools, at small businesses, at large companies, and other organizations adopt Windows 10 faster than ever, and use Windows 10 more than ever before," Yusuf Mehdi, corporate vice president of Microsoft's Windows and Devices Group, said in a blog post. While launching Windows 10 last year, Microsoft had announced that it will give it away as a free upgrade for one year. So, the last date for free upgrade is nearing i.e. on July 29. The 300 million mark includes new computers and devices in which Windows 10 is installed and also the upgrades of existing gadgets. By 2018, Microsoft aims to have the Windows 10 operating system installed in more than a billion devices, thus putting itself on par with Apple, which says one billion active devices are running iOs this year.